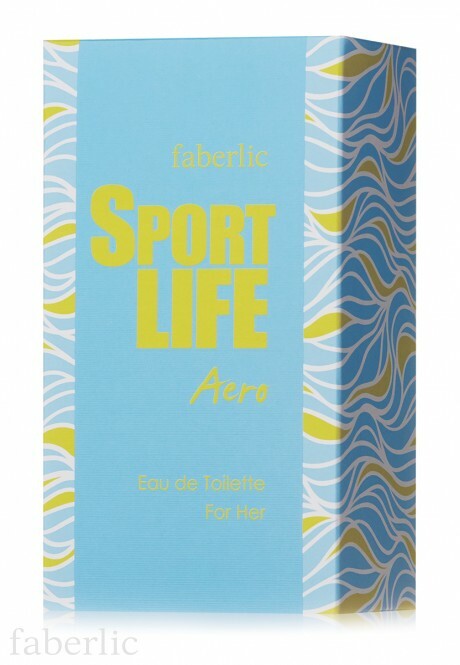 Sportlife Aero: fresh, floral and marine fragrance. 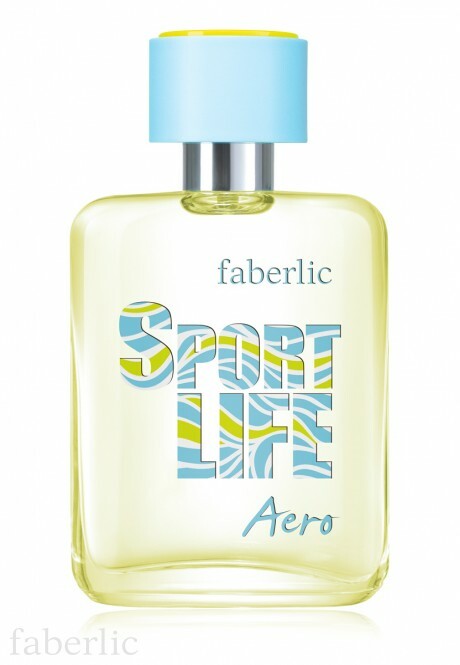 Centered round fresh marine accords tinged with the vibrant energy of bergamot and tenderness of lily-of-the-valley, the light Sportlife Aero fragrance invites you to experience the whirlwind of freshness and vitality. 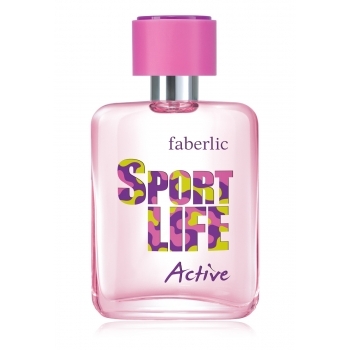 Top notes: tangerine, bergamot, pink berries. Body notes: jasmine, cedarwood, aquatic notes, lily-of-the-valley. Contains: Alcohol denat., Aqua, Parfum, Benzyl Salicylate, Benzyl Benzoate, Limonene, Linalool, Citronellol, Benzyl Alcohol, CI 19140, CI 42090.